Does Ravenna Assisted Living, Inc offer the following services? 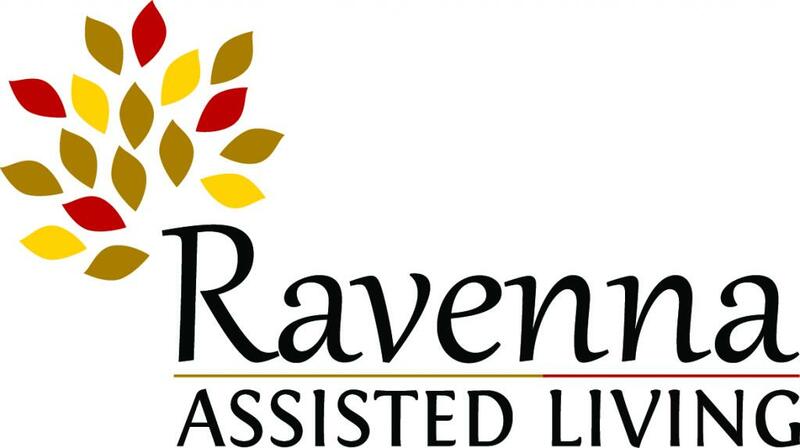 Ravenna Assisted Living is locally owned and operated by healthcare professionals with over 20 years experience working with seniors. We strive to provide an environment that is safe, caring and engaging. 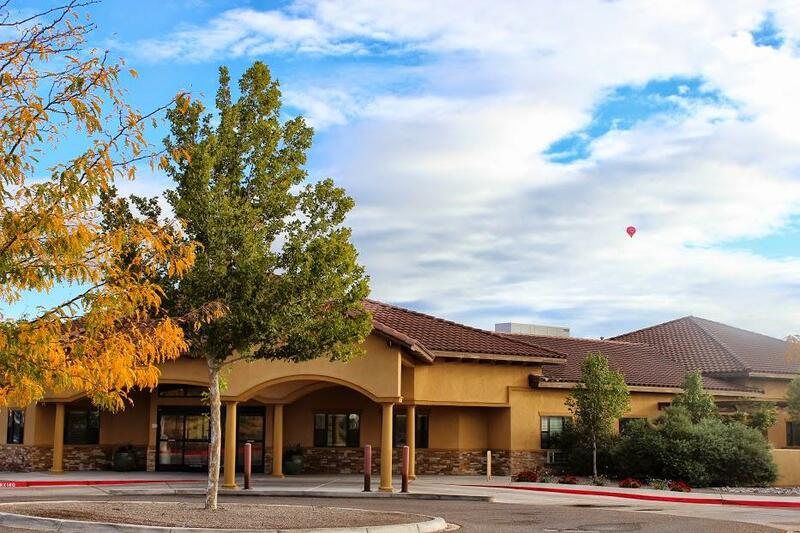 Our beautiful facility is spacious and sunny and includes a courtyard and three patios so residents are able to enjoy the outdoors. Our all-inclusive rates include caregivers 24/7, chefs, housekeeping, and an activity coordinator 7 days a week. Visiting doctors, nurses, therapists and lab technicians are available to provide direct care to residents in the convenience of our home. At Ravenna, we become part of your family. We coordinate with you and healthcare providers on how to best care for your loved one and we help maintain their well-being by providing companionship, stimulating activities and social interaction. Each resident has unique needs and challenges and we do our best to provide them with the support and care they need while respecting their dignity. Our mission is to provide residents and families a safe and supportive experience to ease the challenges of aging. My Uncle was at Ravenna for 6 weeks and was very Happy with his care. "The staff were wonderful and food was good." He and my aunt felt like they were treated as family and he had the best possible care. Our experience with this was that the facility provided great personal and professional care for my Uncle. 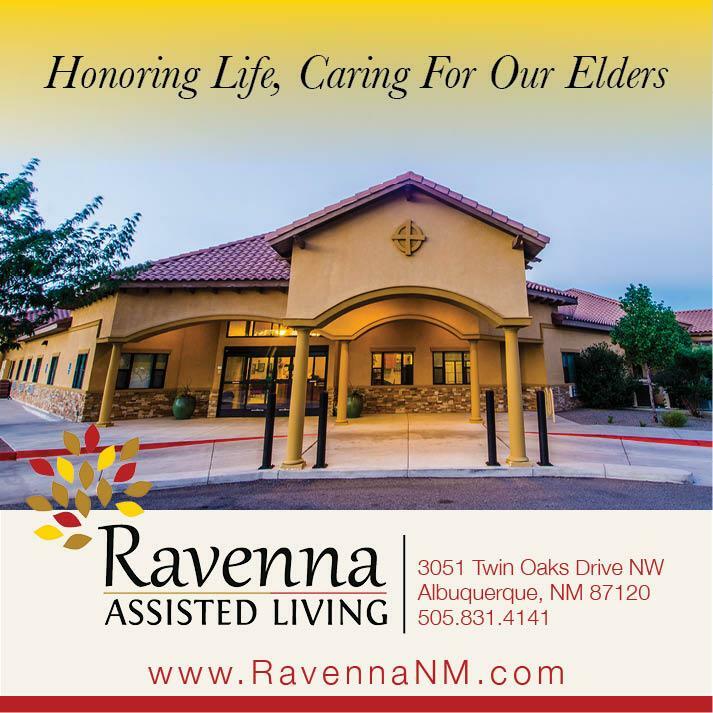 I am glad that Ravenna was recommended to us and would recommend it to others looking for an excellent assisted living facility. Thanks for all the kind professional care you provided to us. Working at Ravenna is one of the most rewarding things I have ever done. The staff are friendly and fun, and the residents are so inspiring. I have been with this facility for 2 and a half years and plan to be here many more! I love that I moved my mom in here, she has been in a home for 11 years, the first 7 were at a different home and boy can you tell the difference when people run a home with compassion and empathy. I didn't know any different at the other home, but here the staff is very caring and professional. I go everyday to visit my mother, and see a lot of what goes on, my husband and I have grown close to many of the residents and most of the staff. I think it's easier to see how wonderful it is, when you have had other experiences. Any questions or concerns have always been addressed in a professional manner. I would recommend this place highly! My aunt has been a resident @Ravenna for over 4 years. The care she has gotten has been great! The staff are like family to her, calling her "gramma" and they treat her like their own. The owners have been wonderful! They keep the place immaculate. I have searched other facilities in Albuq and nothing compares to Ravenna. The activities are great! They have good food, which is balanced and healthy. Mom has been at Ravenna for a year and a half. It has become home for her. She is taken care of by competent, caring, and loving staff. Any issues we bring to management's attention are addressed and rectified quickly -- or we are informed as to why things may/cannot not be as expected. I feel confident that she is safe and listened to by both staff and management. We are able to continue working and/or fulfilling our other family responsibilities knowing she is safe and well taken care of.